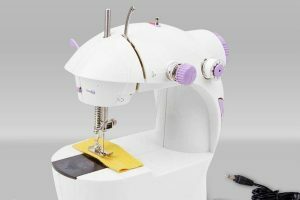 This mechanical sewing machine by Janome is a fantastic machine for new sewers and even more advanced sewers enjoy using it. It’s easy to operate and the stitch quality is excellent. If you want sturdy and solid construction, this will be a favorite. 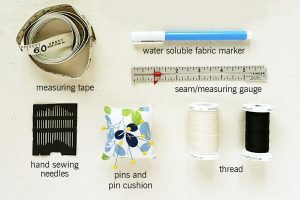 Even though it is limited in stitch choices, the ones it does have are the ones that are the most commonly used in both utility stitch designs and decorative ones as well. 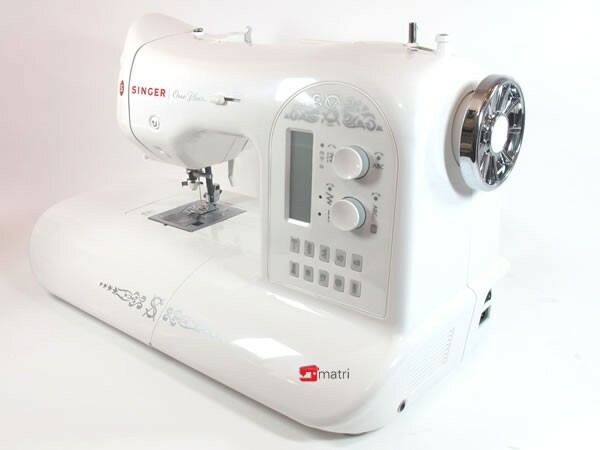 I have found this to be the best heavy duty sewing machine for beginners. 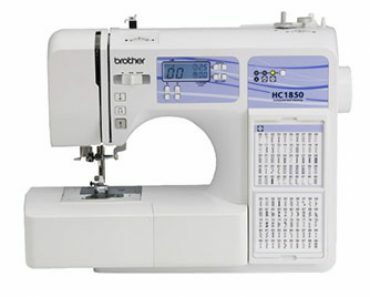 There are many features that this machine has that make it very user-friendly and quilters especially like it for its straight sewing quality. For beginners just starting out, it is a good choice to consider learning on. 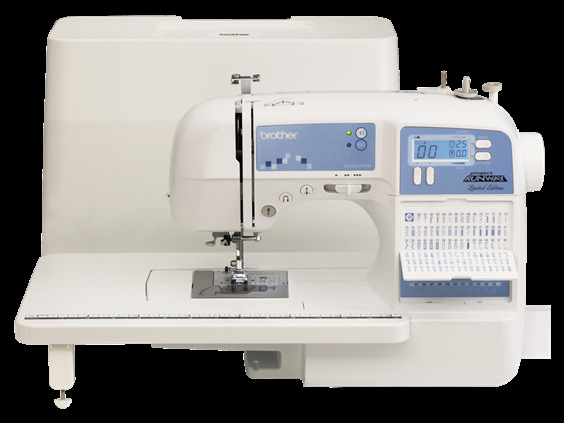 Stitch choices are not one of the Janome HD3000’s strong points, but it does have 18 stitches and one buttonhole stitch that is an easy 1 step process. Selecting the stitch you want involves just turning the selection dial to the stitch you want to use and you’re set. This selection dial is located on the side of the machine. Make sure the selection dial is on “select” and then choose the stitch you want on the upper stitch panel. You will know you have the right one selected with the stitch selection window under the right stitch is red. Users can adjust the stitch length and width to a maximum of 6mm for width and 4mm for length. This is done by using the slider controls for length and width that are located on the right side of the stitch selection guide. 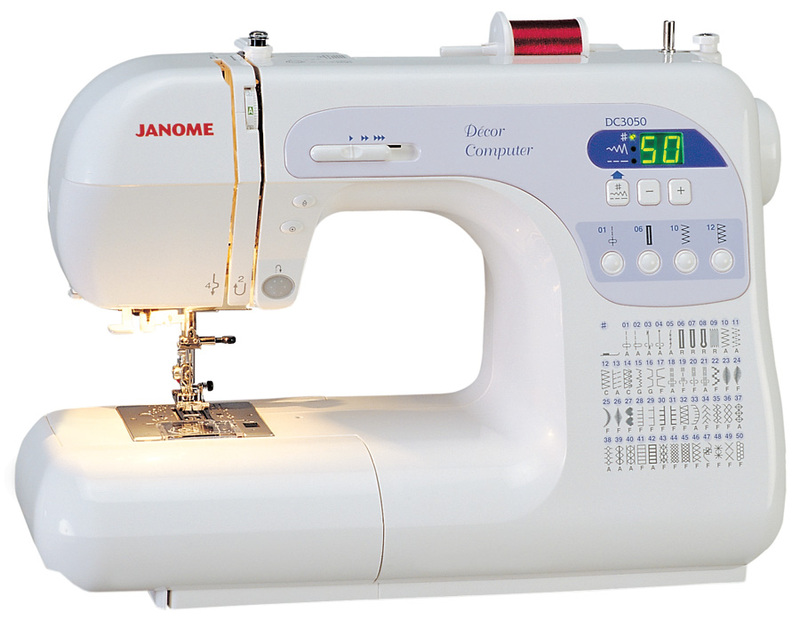 There are several functions that the Janome HD3000 has that make it very easy to use. Things, like winding the bobbin and threading the machine, are extremely easy to do and users should have no issues doing them. There is a convenient presser foot pressure adjustment dial is located inside the lid of the machine and there is a tutorial panel there as well that helps sewers choose the right presser foot for the project they’re working on. 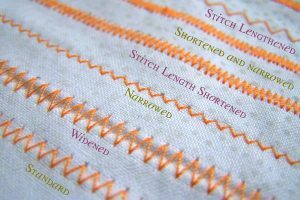 This tutorial panel shows users the perfect setting for length and width for each stitch that they choose, making settings much easier to create. 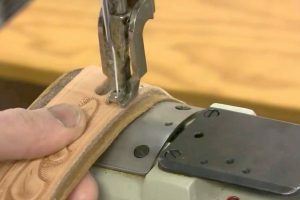 Along with the tutorial, there is a note about the 1 step buttonhole maker that gives some tips about using it as well. You will need to reset the sensor after each buttonhole which is a bit inconvenient but not insurmountable. There are several handy accessories that come with the Janome HD3000. 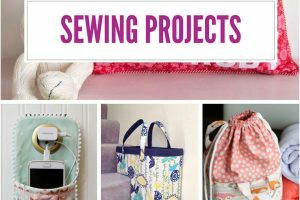 The accessories are also designed to make sewing life easier. The list of accessories is outlined for you below. Customers have a lot of great things to say about the Janome HD3000 sewing machine. 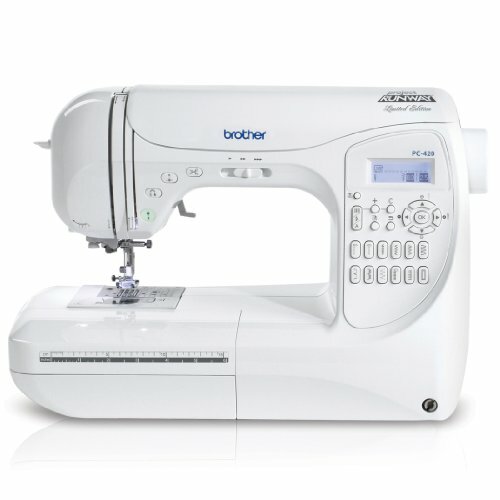 These comments and feedback can be very informative and helpful when you are looking to buy your first sewing machine. You can learn how the sewing machine performs and what customers are liking and not liking about it. Below are some of the comments customers have made about this Janome sewing machine. 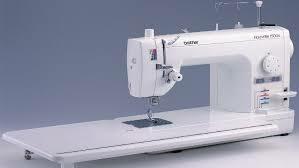 Some find it to be the best heavy duty sewing machine and other are critical of the realtivley low number of stiches. The warranty for the HD3000 is 25 years against defective materials and/or workmanship not including electronic component parts. The electronic parts have a 5 year warranty, and labor has a 1 year warranty. If the machine is going to be used for commercial purposes, they have a one year warranty on parts and service.